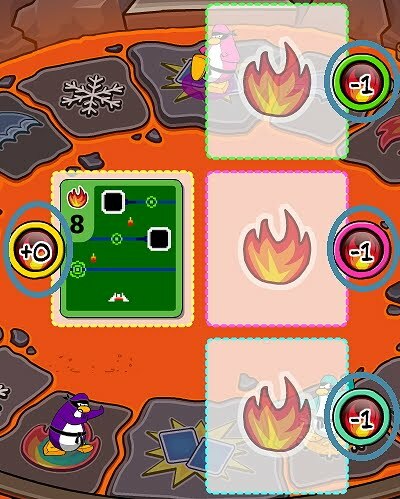 Club Penguin Cheats by Mimo777 Club Penguin Cheats by Mimo777: Club Penguin Card Jitsu Fire Changes! Wow, have you played Card Jitsu Fire lately? Nothing major going on, but just a couple of minor updates to the appearance. 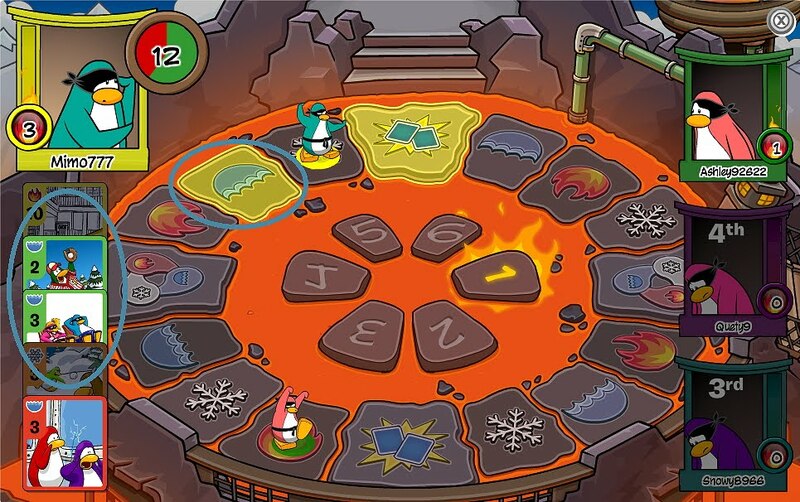 The another change is your points and cards are now circled or highlighted with your player color. Yikes! U got one speech there look dude, there is no reason for talkin like that. Man cmon try to be nice next time k! Great job! If you told Mimo, I'm sure he would've given you credit for it. 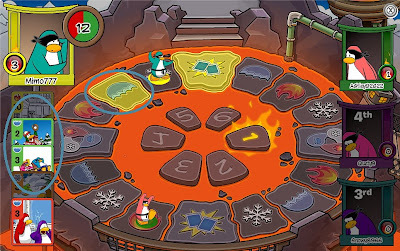 tell CP and then they'll change it. Cool but I just became a fire ninja!